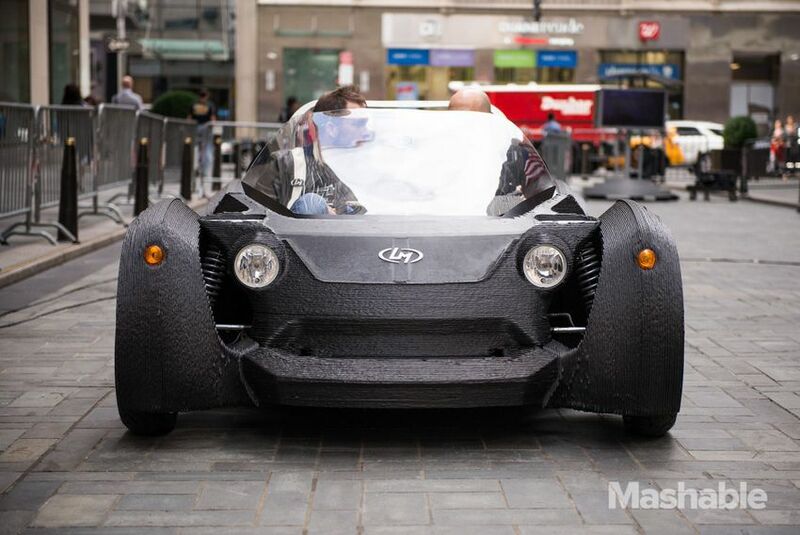 World's first 3D printed car known as the Strati was officially unveiled last week at the International Manufacturing Technology Show (IMTS) in Chicago, Illinois. 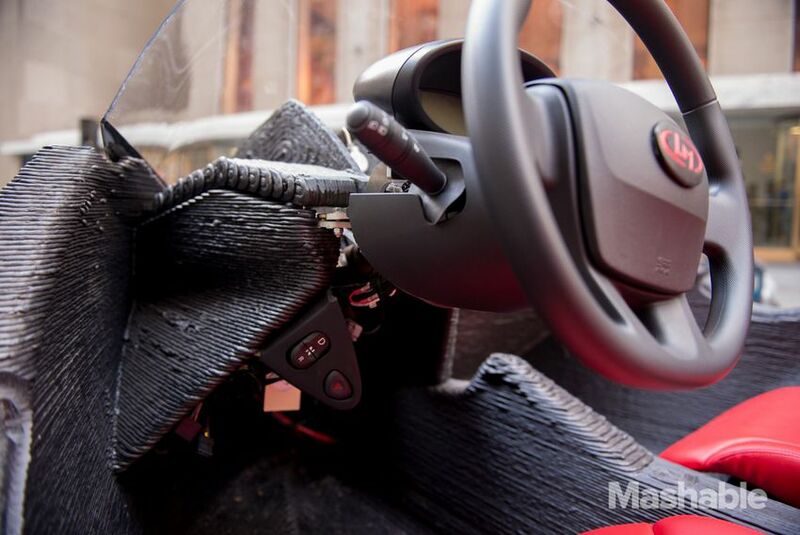 Its electric, pint-sized two-seater. According to Ford Motors, most cars have somewhere between 5,000 and 6,000 parts. 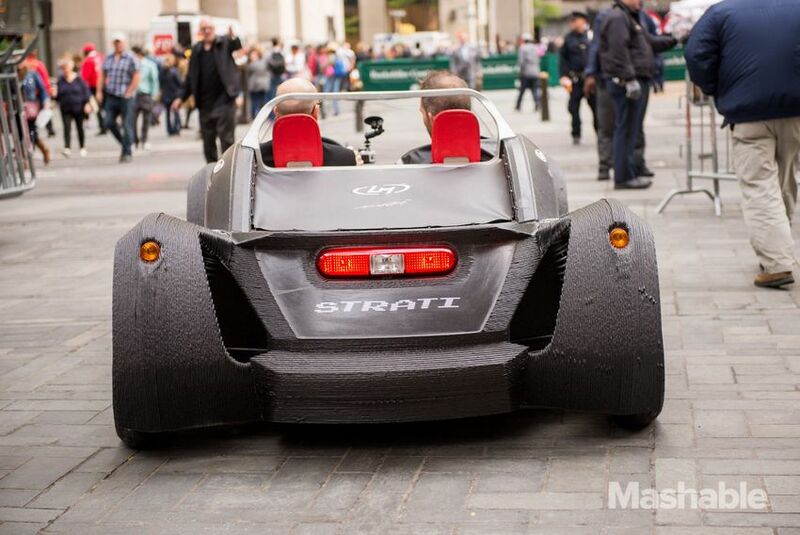 The Strati has just 49, including its 3D printed body (the largest part), plus more traditional components like the motor, wheels, seats and windshield. 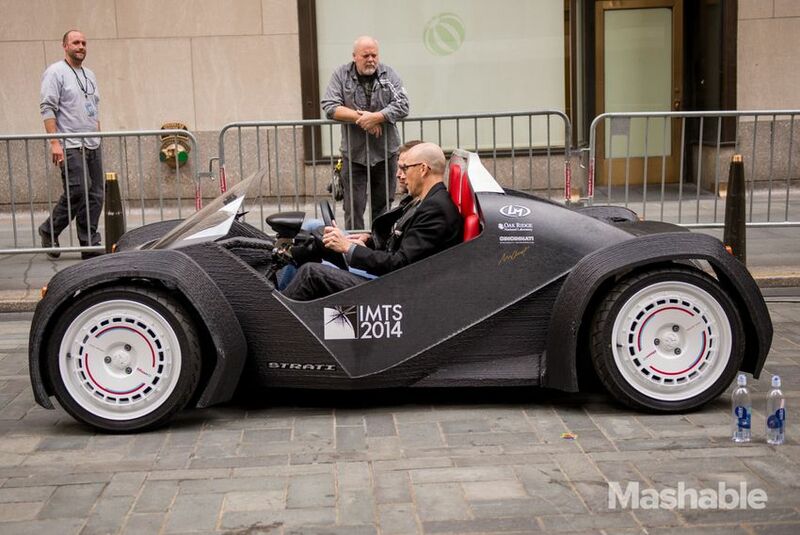 Printing the car took roughly 44 hours, and milling it to perfection took another full day. Printed in carbon fiber reinforced thermoplastic, the finished Strati can drive at speeds up to 40 mph and can travel 120 miles on a single charge. It’s fine for a neighborhood jaunt, but is not yet allowed on highways. 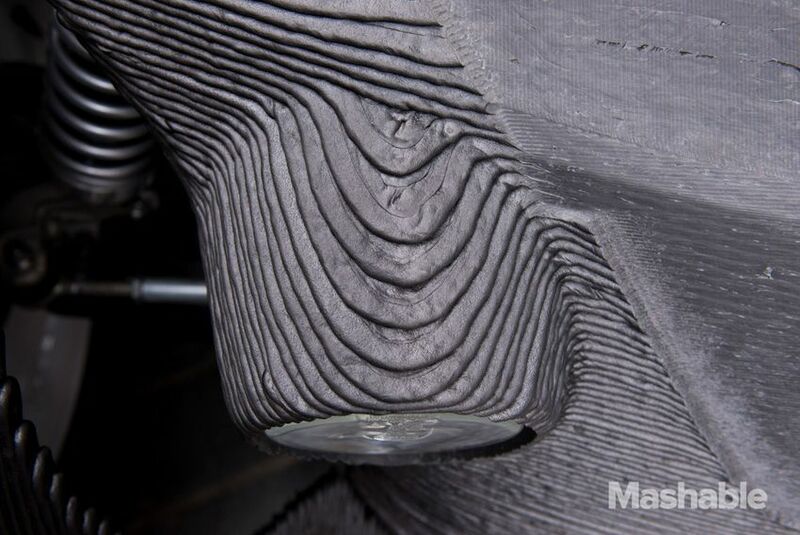 It could be widely available by 2016 for between $18,000 and $34,000, with highly customizable options.